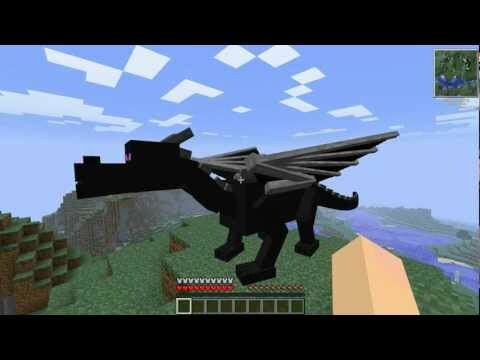 Respawn the ender dragon. If you go to the end, break all of the end crystals, kill the ender dragon, go to the end city with an ender pearl, come back, get 4 en crystals from creative and put them on the middle/sides which are the three blocks on the outside of the exit portal the middle of those. But hey, the portal to the outer islands is not the only way to go� It just so happens that �both Ends are actually one End�. It is entirely feasible to travel across the 1000 blocks of void rather that kill the dragon.